On November 13-14 2016, the CLG hosted its second workshop for the year, centered around current issues in genome editing. 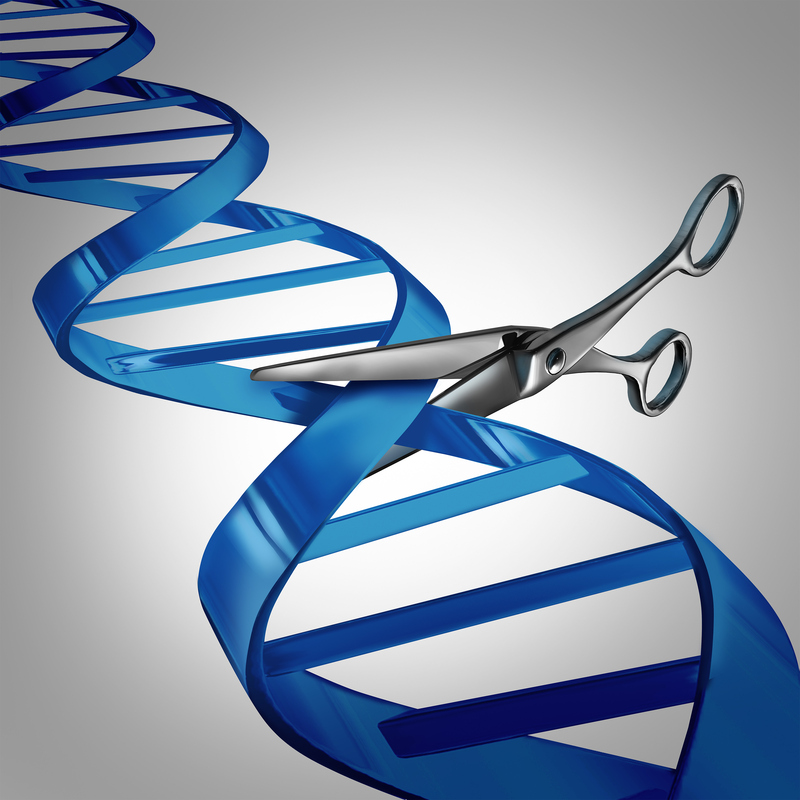 This issues were triggered by an increase in genetic manipulation using CRISPR/Cas technology. This has caused an explosion of research using the technique and simultaneously caused for calls that this technology requires reconsideration of the regulatory and ethical frameworks. The conference covered genome editing and its translation into clinical practice (focusing on somatic editing of cells), the intellectual property tensions and advantages, and the well-known concern regarding germline editing. The main focus was appropriate management of genome editing in the clinic and the role of germline research/translation – if at all. The Centre was again proud to host many international and national experts from diverse fields, that came together to discuss the issues in genome editing holistically. (See who came, the agenda and view the presentations). There are many conferences being held internationally in this area, many focused on the problems of germline manipulation. Perhaps due to the diversity of expertise, the conversation here focused on the most promising and likely uses of CRISPR and the barriers of using this technology in non-germline, that is, somatic cell, research and treatment. Thank you to all our guests. Notification of publications from this workshop will be available here.